Tired of 12-hour work days, hectic schedules, deadlines, and being in stress every day? Then it’s time you take a break. 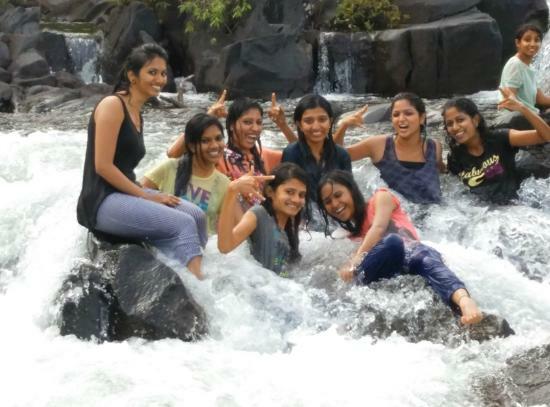 Relax and power up your energy levels with a fun-filled vacation at Dandeli. Located just about 500 kilometers from Bangalore city, Dandeli is a small town of north Karnataka. This lovely town is known for its picturesque scenarios, calming scenarios, and plenty of adventure water sports. 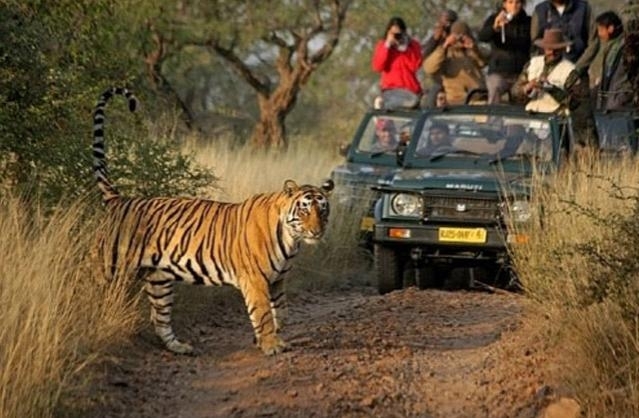 You can also visit these places when you come on a trip to Dandeli. Whether you want to go white water rafting in Dandeli or camp in the jungles, we can make all the necessary arrangements for you in our resort. We also organize river kayaking in Dandeli. The River Kali flowing through this region is not just a lifeline for agriculture and wildlife, but also offers scope for plenty of water games and activities. 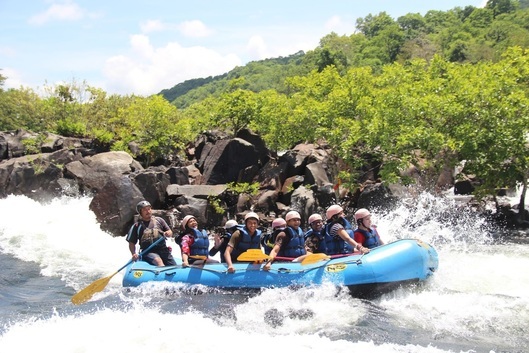 When you go river rafting in Dandeli, our expert guides will guide and support you. So, even if you don’t have prior experience in these water sports, you can learn and enjoy the thrill and fun of coursing down the rapids of the river. bird watching are some of them. You can also relax and unwind in the natural Jacuzzi formed by the river. This place is also the habitat to some of the rarest birds in the country. 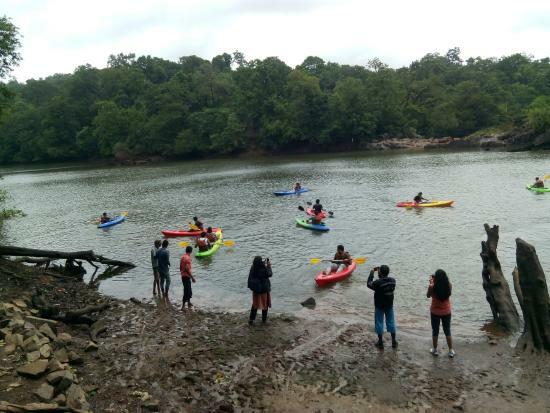 Beautiful, unspoilt and truly natural, Dandeli is surely the best place for a relaxing and fun weekend away from the noise and pollution of the city.